NASA has a rocket that is foolproof and it can't burn up when we enter the Mars atmosphere. Landing our Spaceship in the Wrong Place could Kill us. Problem: Landing in the wrong spot could kill us. Radiation will have a big point to take in. Elevation will matter so we don't hit mounds or mountain like things. Landing in Oxia Palus would be good because there are low elevations. 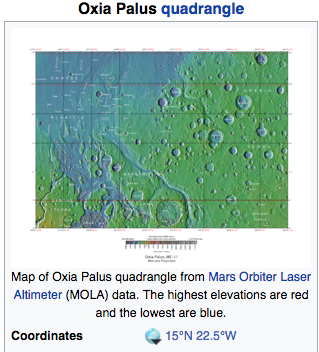 There is very low radiation near and apart of Oxia Palus. We will land in the quadrangle of Oxia Palus. Need to Find or Create Water Quickly or we will Dehydrate and/or die. So what can we do to create and make water on Mars? Well I plan to go to the places where there was once water or where there is ice. 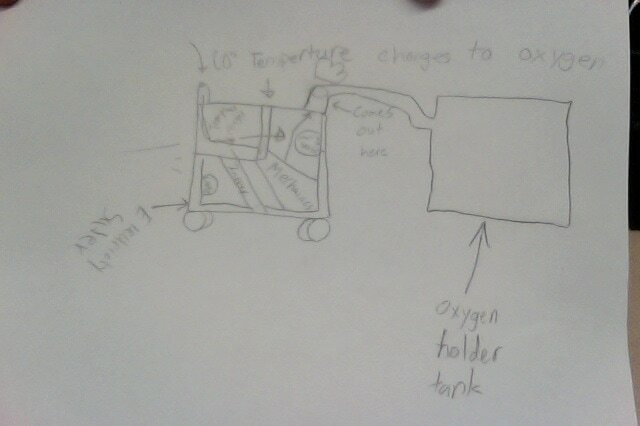 Then I would use a high powered heat machine that would take the water from the ground and then it would send it up as water vapor and then we would use a machine that would collect all the vapor and each machine would make enough water for 6 people so we would need 6 machines to have a plentiful amount of water. These machines take water vapor and turn it into water. So the process would be heating up the soil where there once was water on Mars. The machines are safe and the process will be easy and effective. If we couldn't find water in the dried up riverbed areas we would go to the places on Mars were there is ice and do the same process. During our trip to Mars, we could feel sad because we don't see our family and friends outside of the spaceship. This can also lead to stress because you might not know if your family is doing alright. There is also another problem which is claustrophobia. This means you feel like you are stuck inside a small place, like a spaceship. We have the solutions to these so check them out! 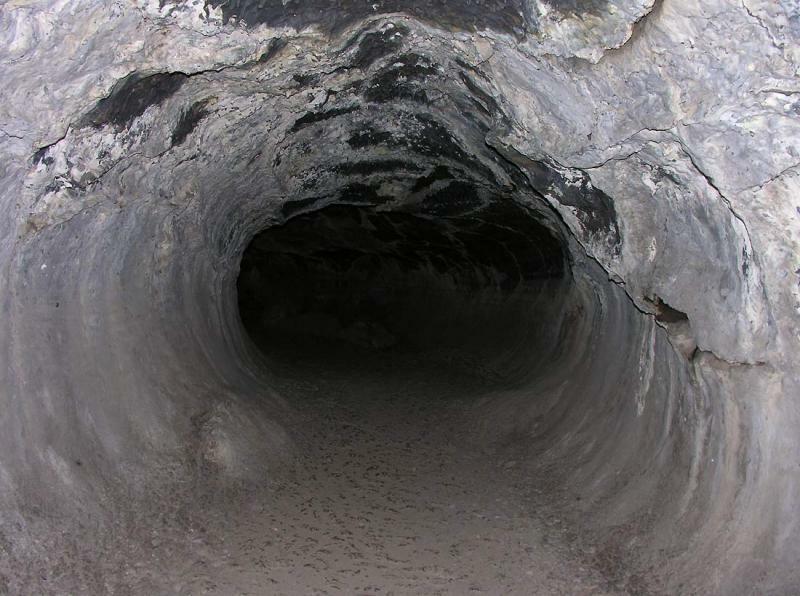 Claustrophobia is an anxiety disorder in which the sufferer has an irrational fear of having no escape orbeing closed-in. 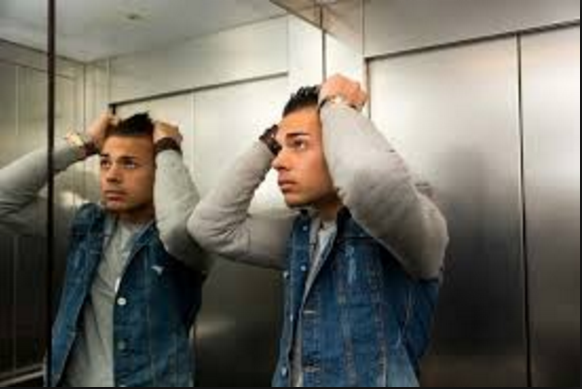 It frequently results in a panic attack and can be triggered by certain stimuli or situations, such as being in a crowded elevator, a small room without any windows, or being in an airplane. medications – such as tranquillisers and antidepressants may also be helpful in addition to psychological treatment. While some people describe depression as “living in a black hole” or having a feeling of impending doom, others feel lifeless, empty, and apathetic. Men in particular may even feel angry and restless. 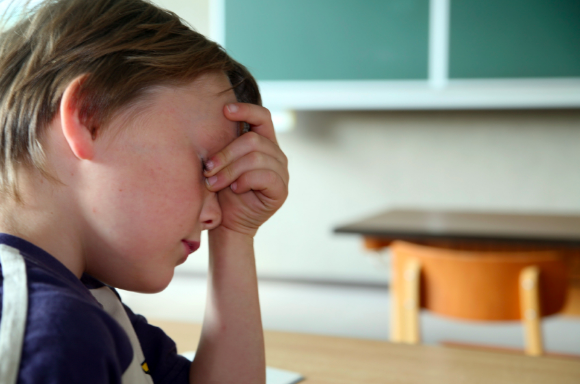 No matter how you experience it, depression is different from normal sadness in that it engulfs your day-to-day life, interfering with your ability to work, study, eat, sleep, and have fun. On Mars we could also get stressed from our jobs and our jobs might not have backups. Sometimes people will feel stressed and sad when away from home, family and friends. to solve this problem, we could have video chats between a Mars member and their family. We could give everyone a turn and then they might be happy to know that their family is safe and that they could chat with them so they wouldn't miss them as much! We could also have puzzles on the ship so we would get active with our brains and not be sitting around being sad. we could do board games with our shipmates so we could be happy and have fun and not feel stressed! 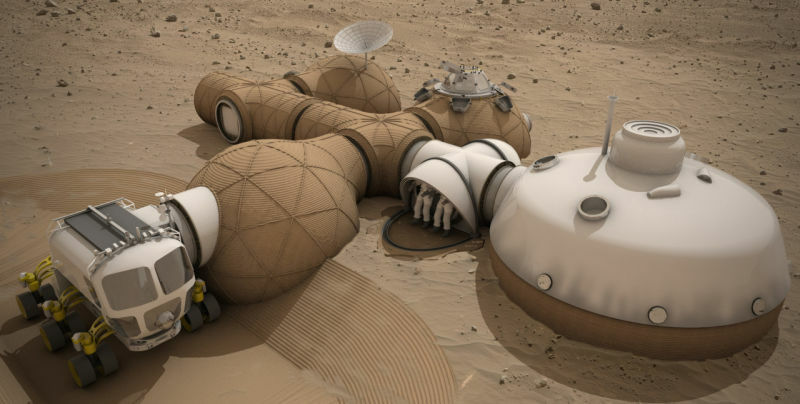 Also, we could have other activities to make the trip to Mars AND when we are on Mars fun and easy so our travelers would not feel scared and sad from being so far away from home. When we do jobs we might get stressed and tired. This can be caused because of no backups. So the solution for this problem is that we take breaks when we need to and bring anti stress pills to Mars. We could also use the mechanic to build robots for jobs like garbage man so he or she can take breaks. Jobs like the dentist can be a backup when no one has an appointment and same with the doctor, garbage man (when no trash to pick up) and keep in mind, this is only when we need more backups. We could dig a hole and that will open up greenhouse space. We could have shelfs and start planting stuff on them. They will then be able to make space from off of the ground. Volcanoes erupting could kill us. 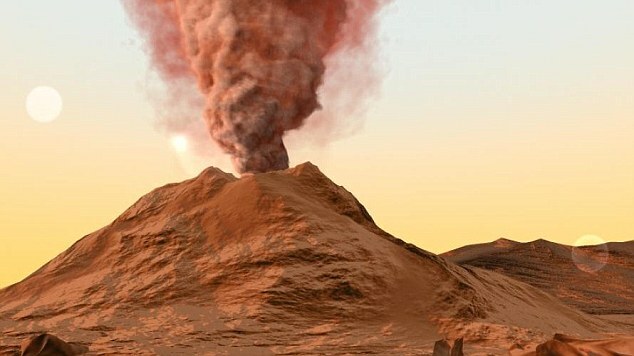 Active volcanoes shouldn't be a problem on Mars! The planet has cooled off. Mars' volcanic features can be likened to Earth's geologic hotspots. 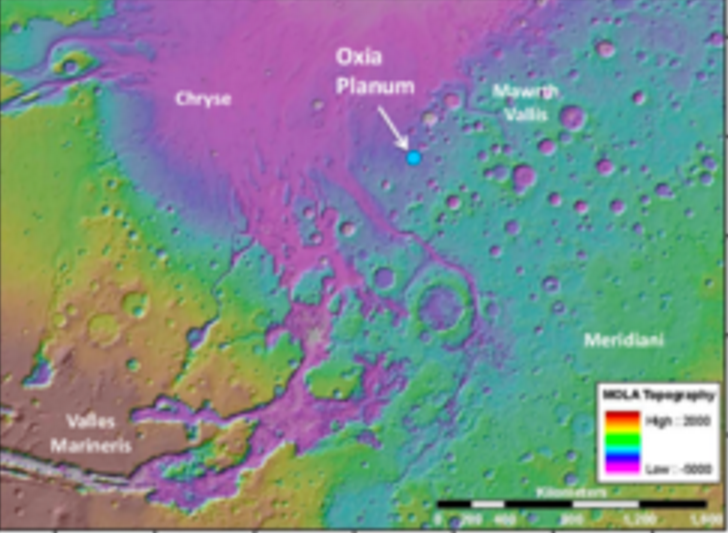 Pavonis Mons is the middle of three volcanoes (collectively known as Tharsis Montes) on the Tharsis bulge near the equator of the planet Mars. 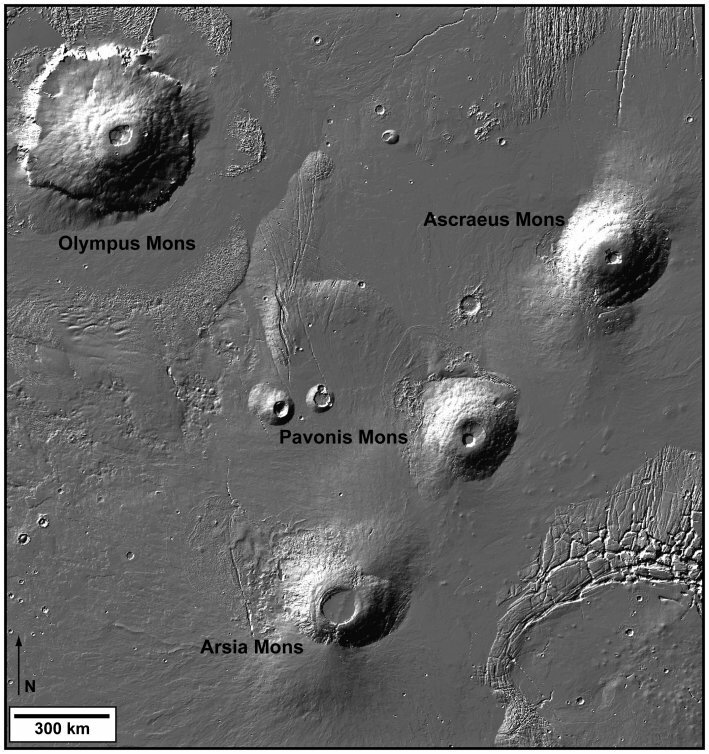 The other Tharsis volcanoes are Ascraeus Mons and Arsia Mons. These volcanoes formed between 1 and 2 billion years ago. The youngest lava flows on Olympus Mons are only 20 to 200 million years old. 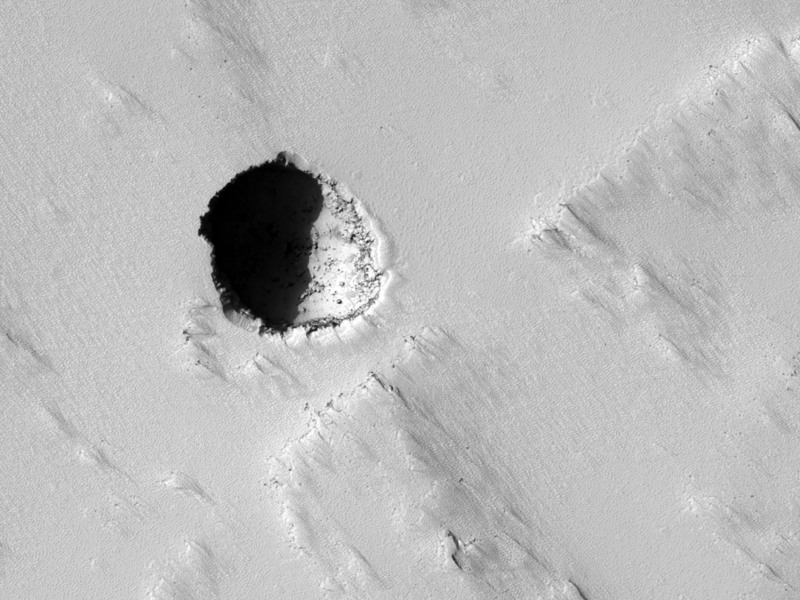 These flows are very small, however, and they probably represent the last gasp of martian volcanism. 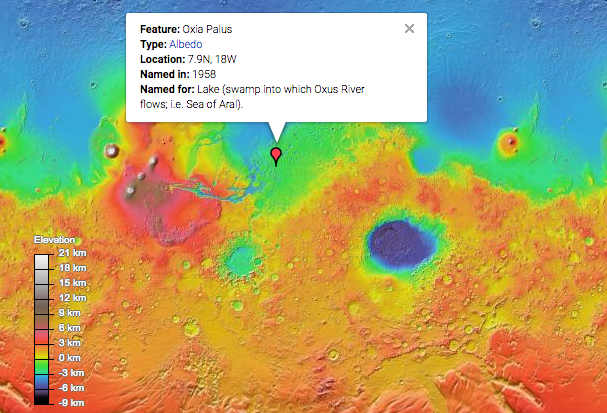 Thus, the odds of finding an active volcano on Mars today are very small. 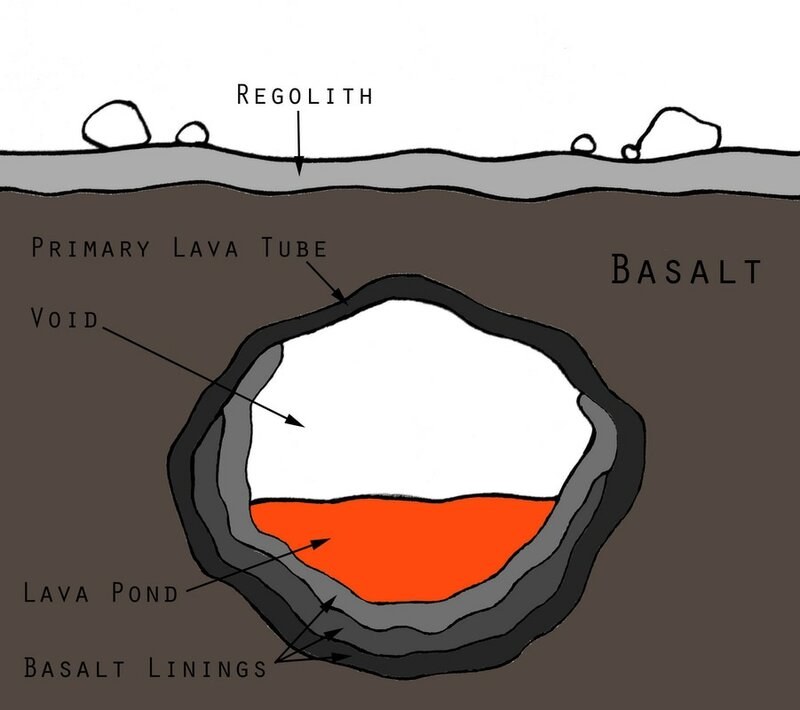 Now that we know that, what about living in the volcano tubes? It is 38% less gravity on mars. The problem is that mars has very little air pressure and if you don't have a space suit, you will need one because if you don't breathe regularly, you'll need to breathe enough, a human can have 8% of the air and you can live for 6 months. 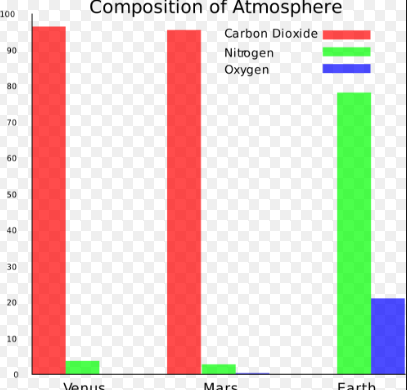 We breathe a lot on a regular basis and if you don't breathe enough, you can die, you'll need lots of air on mars, because it is 38% less oxygen. 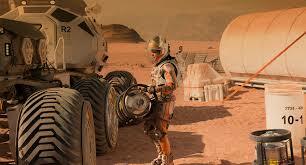 -Have pollution filters out on mars. 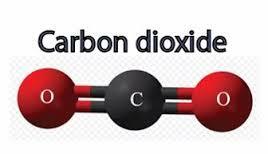 -Pollute the atmosphere so most things get trapped in including oxygen and air pressure. -We can bring coal and burn it. -Have many gas into the air and up. 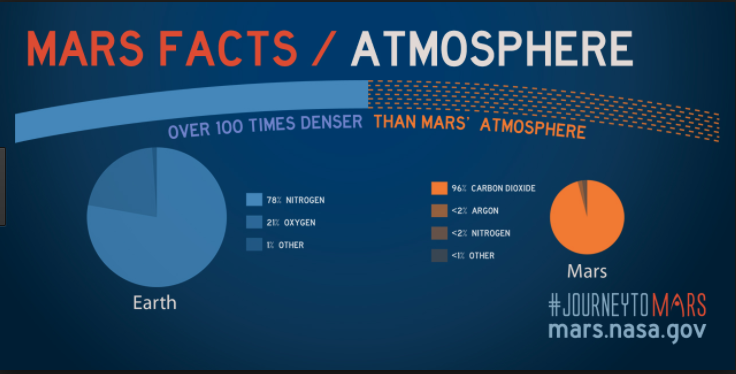 Mars is mostly made of Carbon Dioxide and we could suffocate if you breathe it in. We can make a machine that turns carbon dioxide into ​oxygen. 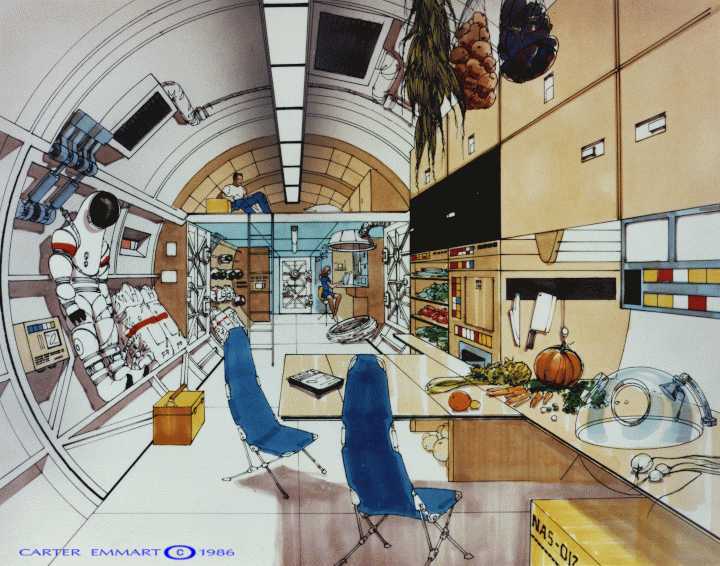 Problem: Our houses and spaceship could be much to cold. 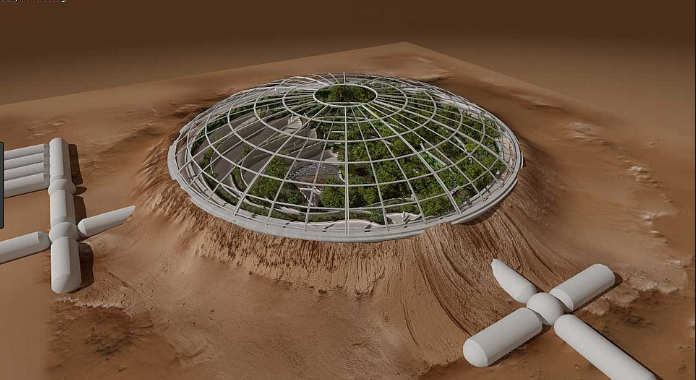 We will build our houses and civilization in the craters of mars. The sides and bottom (Where we will have pipes and wires) will be protected by the crater. Our houses will be like domes or flattened circles. Solution: Spacesuit structure won't be a problem. Current NASA spacesuits can handle Mars's harsh temperatures. Though we can't stay in our spacesuits all the time, we an enclosed, warm, house with plenty of oxygen. Another committee is working on oxygen, so we decided to tackle the temperature of the homes instead. 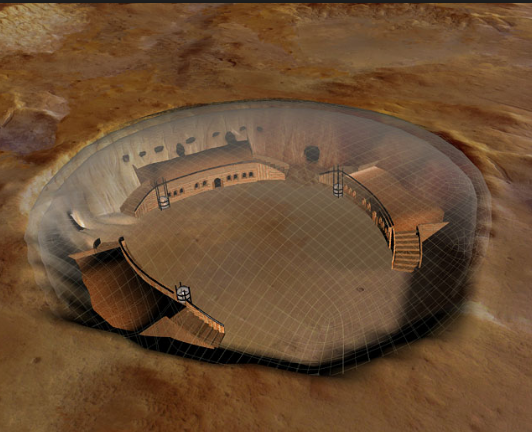 We could live in igloo-like dome shaped building over a crater to preserve heat. 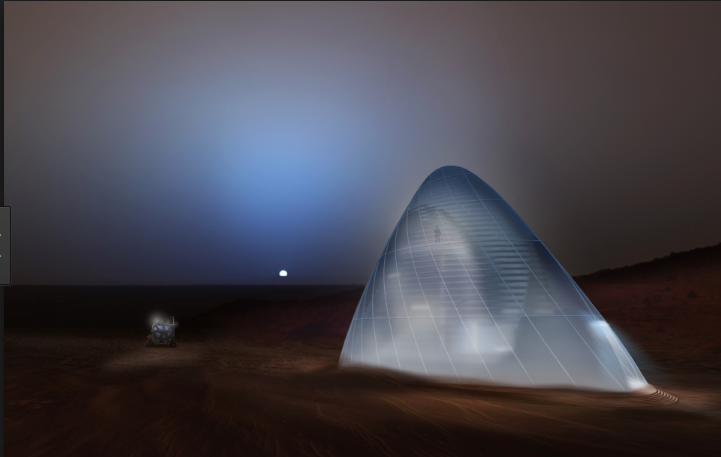 Our houses will lie in the craters of mars and will be covered like a dome and have the dust on the top of the dome so Mars's dust storm and weather wont harm our main dome. 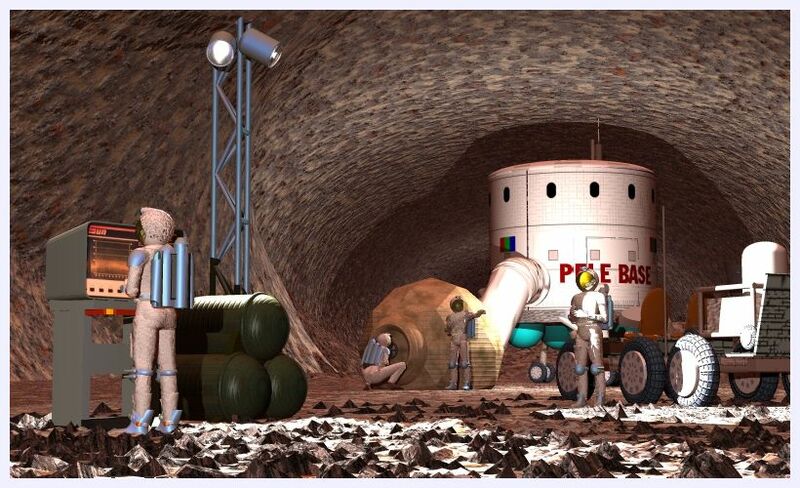 We will have a large tube like small room to get into the domes and it will filter the dirt and dusty parts of Mars's surface so it will be safe to get in. 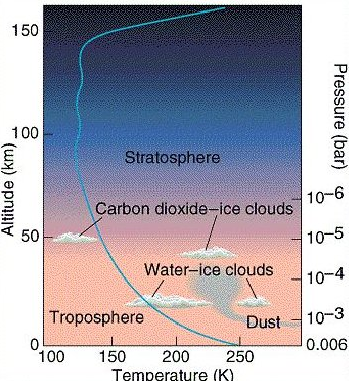 Then our dome will lead further down under the crust of Mars.But where would the heat come from in the first place? 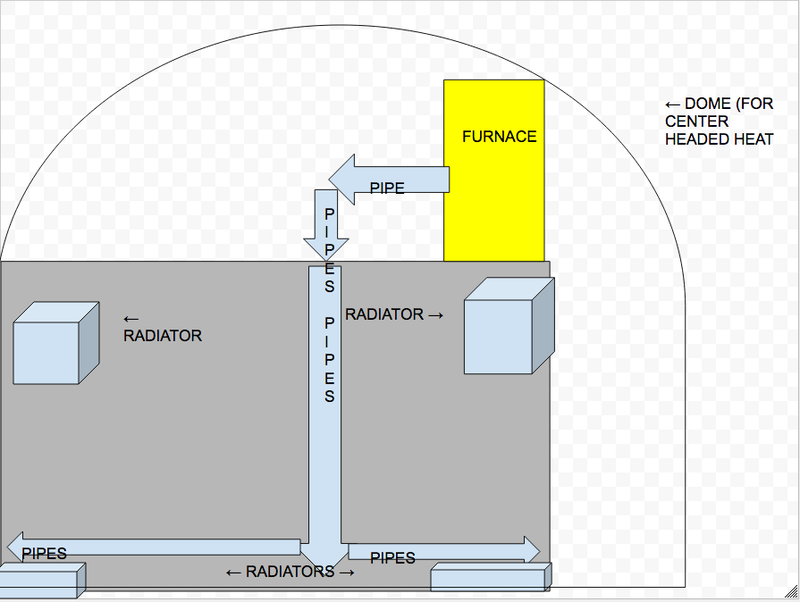 Well the heating system (right) will keep the home warm, heating all of the house through the walls and flooring. The house is shaped like a dome so that it fits in the craters and the heat is pushed to the center of the building and will pulse out again. Hopefully the building will be big enough to house all of us, like and apartment building. Click the images to see the diagrams with more detail. 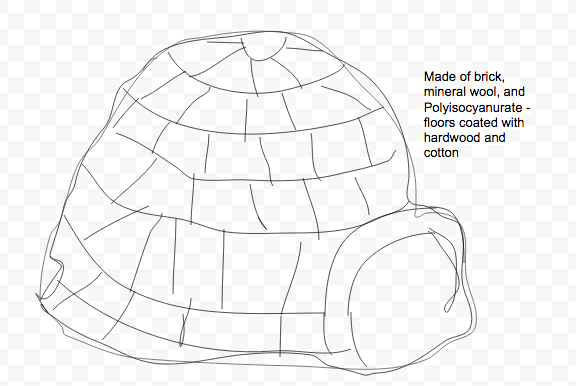 We want to build a dome that covers our whole town and community. That will have fans inside the walls just in case of emergency.